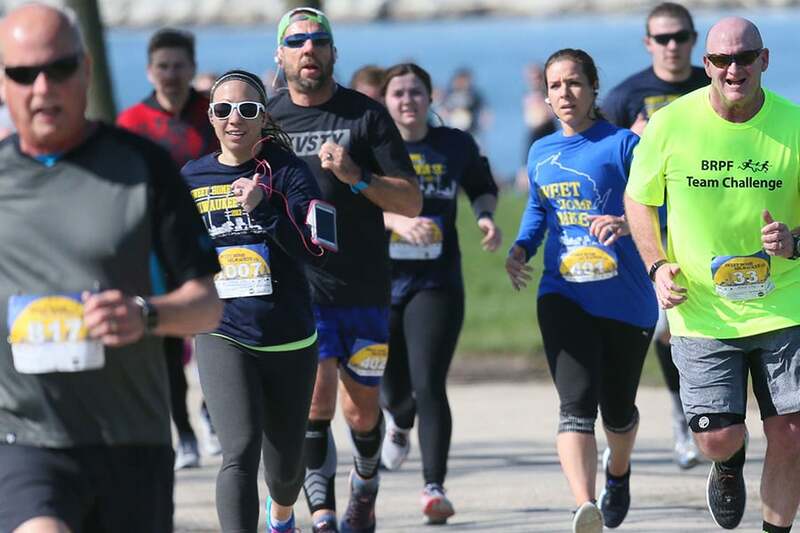 A local favorite, the Sweet Home MKE 5K is back for its sixth year! Shake off the winter blues and enjoy the sunny, spring weather at Veteran’s Park on Saturday, April 27. Stick around after the race and celebrate with a post-race beer, or head to Stubby’s Gastropub to indulge in your complimentary Bloody Mary. Don’t forget to bring along 3 canned low-sodium vegetables or fruits in their own juices for Hunger Task Force! Your donations get you a raffle ticket for the chance to win some exciting prizes.